The excellence of Italian craftsmanship and of “Made in Italy” represents the quintessence of the Italian lifestyle. I think a travel to Italy has to include at least a visit to one of the many precious handcrafted gems scattered along the territory. 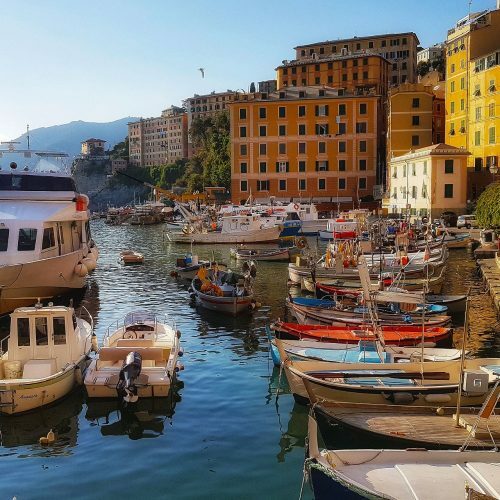 Liguria, as other regions of Italy, is a true gold mine when it comes to artisan culture: wondering through the Italian Riviera searching for workshops and meeting people who carry on centuries of traditions with great passion, has enriched my cultural baggage and has left me, as an Italian native, a sense of pride for my country. 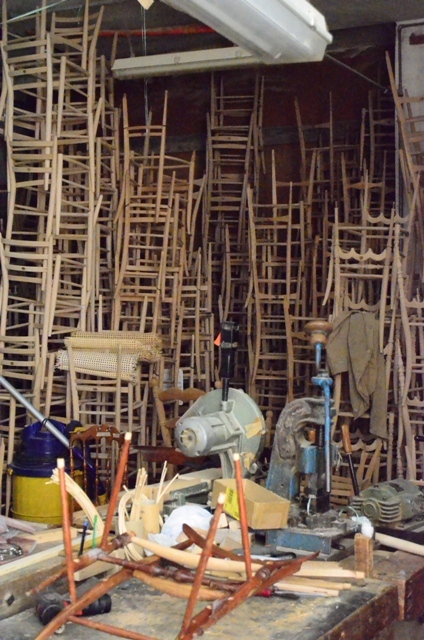 I have given the opportunity to enter the only one factory in Chiavari that still hand makes the famous chiavarina chair invented in 1807 by Giuseppe Descalzi. This man elaborated a chair that was so lightweight that even a child could lift it with a single finger! In the small factory I met one of the four brothers who founded the “Fratelli Levaggi chair factory” and Paolo, the last generation who continues to run the small company, carrying on the family tradition. They showed me their workshop and explained me their great work and the steps to handmade this elegant, light but very strong chair assembled without nails and with traditional methods and materials! I was fascinated by these masterpieces and realized I wasn’t the only one to appreciate their work. 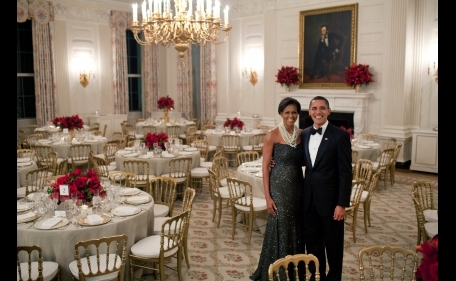 In fact, these chairs are used in very special events such as in the classic banquets at the White House. The original chiavarina chair with elegant arches was even used at John and Jacqueline Kennedy’s wedding! 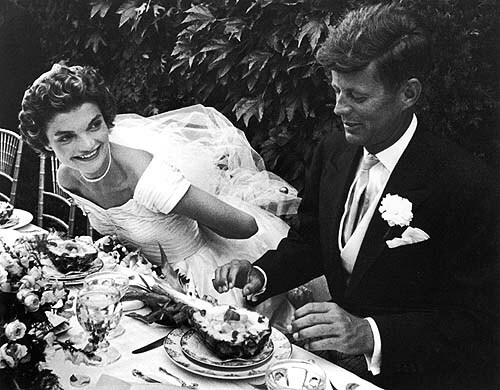 Kennedy’s wedding. Look at the chiavarina chair handmade by ligurian artisans! You know, stepping into this factory, during our “Historical Ligurian Artisans” trip was unique: I loved the scent of wood, the many stacks of chairs waiting to be finished, the history surrounding me and the lovely people carrying on an ancient tradition. That same day, I entered other artisans’ beautiful workshops, one of them was the Cordani family in Zoagli, a small town near Rapallo and Santa Margherita Ligure villages, which has spent the last 165 years making smooth Genoese velvet, in an artisan way that dates back to the 1500s! I met Magda Cordani, a young, elegant and professional woman who’s strength and professionalism enabled her to carry on a long and important family tradition. It was a pleasure to meet her, listen to the history of her factory and visit the showroom located in a villa overlooking the ligurian sea. She explained me that worldwide there are just 5 places which texture handmade velvet and her family factory is the only one in the world to produce the original “genoan smooth velvet”. I was simply amazed! 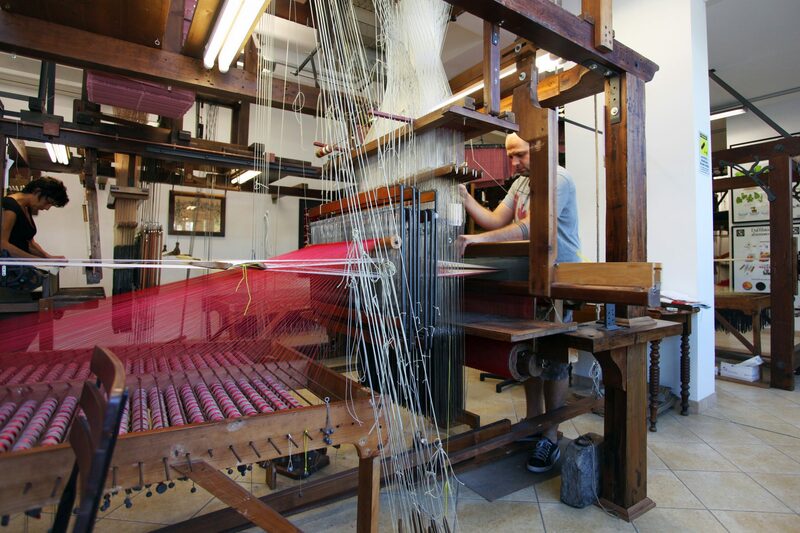 Their precious work is still handly made on very ancient wooden looms dating back to 1800! 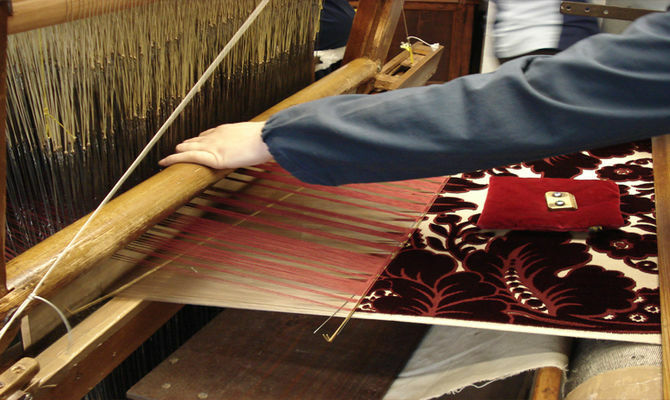 They weaves the wonderful smooth and 100% silk velvets in this small factory looking the Mediterranean sea on the Italian Riviera. It was wonderful and interesting to admire the looms working! Magda told me that their factory provides fabrics for some of the most world-famous fashion designers such as Valentino, Prada or the “Contrade” of the “Palio di Siena”, important museums and churches all over the world such as in New York, Boston, Los Angeles! 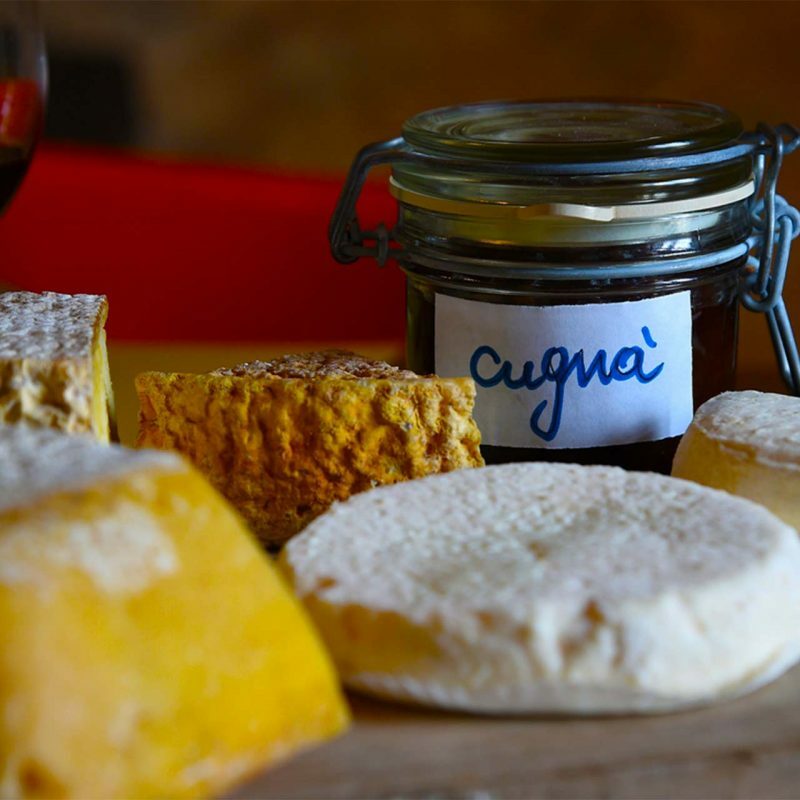 These are just two of the places visited during our “artisans and producers tour”. I’m glad it has entered our Top Ten Trips list. 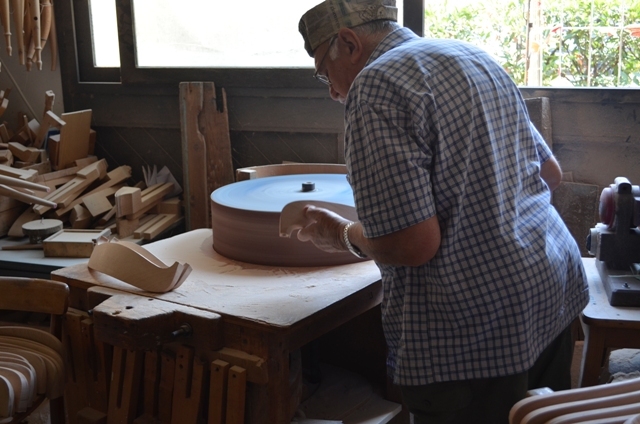 It is a great opportunity for those who want to discover the backstage of the real “made in Italy”, but I think it is also a good opportunity for the Italian artisans and producers to open their workshops and let people know more about the Italian quality, beauty, art, culture, history and creativity in an age in which most products are mass-produced.